Propane is an alternative energy source that offers many advantages. Not only it is a superior energy source, it’s clean and non-toxic to the environment. 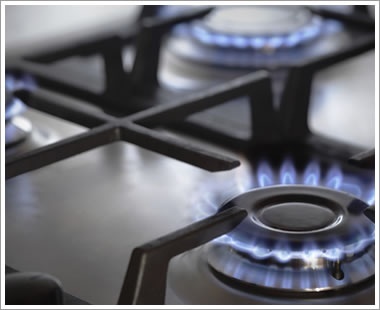 Propane appliances are significantly more energy-efficient than electric or oil appliances. In addition, appliances that run on propane have a longer lifetime, helping you save money and energy over time. Propane-powered appliances maximize the use of energy, helping you reduce energy consumption in your home, cottage or business. Combined with propane’s low-cost, you will see a significant reduction in your monthly energy bill. 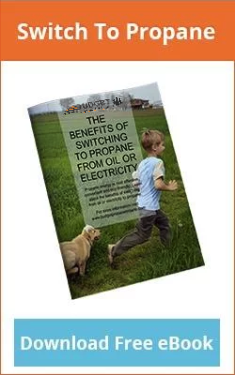 • Propane furnaces are more efficient than oil fuelled furnaces. Oil furnaces typically produce heat at about 60% efficiency, meaning that for every dollar you spend on heating oil, you’ll only get about 60 cents worth of heat. Propane gas furnaces, on the other hand, are much more efficient, with ratings typically 90% or above. Appliances and furnaces that run on propane also have a longer life span, making them a more efficient, long-term choice. • When compared to electrical heating systems, propane powered heaters are much better equipped to provide higher, more stable temperatures. They also tend to be more energy-efficient than electrical heat pumps in real-world scenarios, with efficiency ratings between 70 and 96 percent. 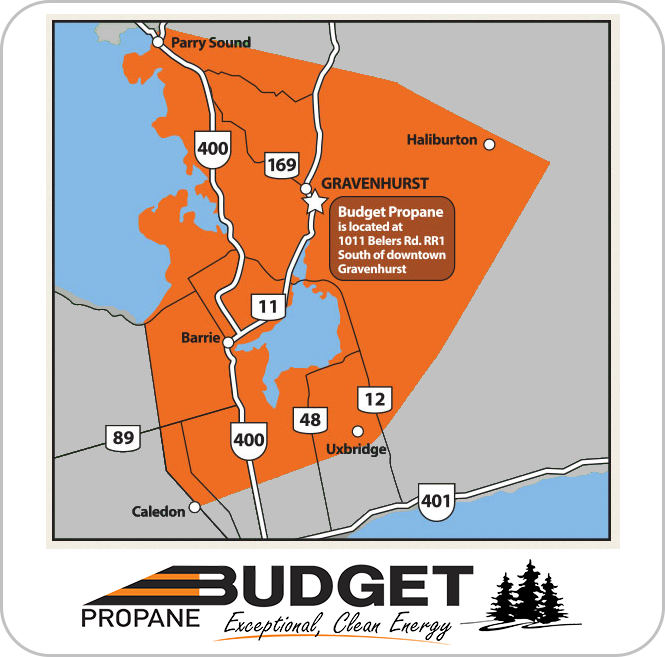 • Per litre, the price of propane is generally cheaper than oil or electricity. When you also factor in the costs of installing and maintaining your heating equipment and the average lifespan of the equipment, propane proves to be the less expensive option, being about 30% less costly than electricity and 25% less costly than oil. Propane heaters are also less expensive to repair than other types of heaters.